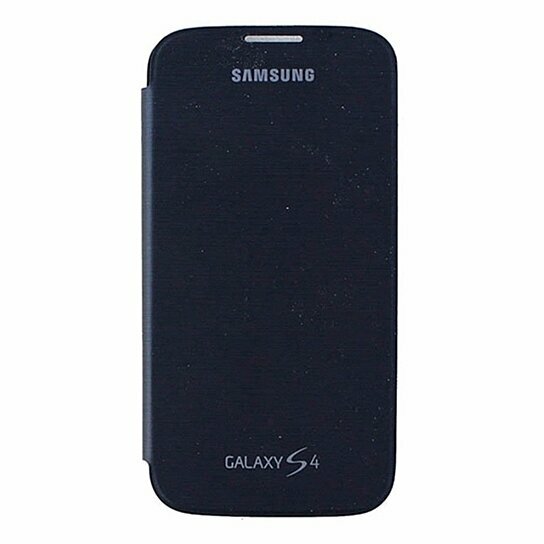 Samsung Flip Cover Case for Samsung Galaxy S4. Black finish. Model: EF-FI950BCEGLA. Remove your phones battery cover and snap the case into place.